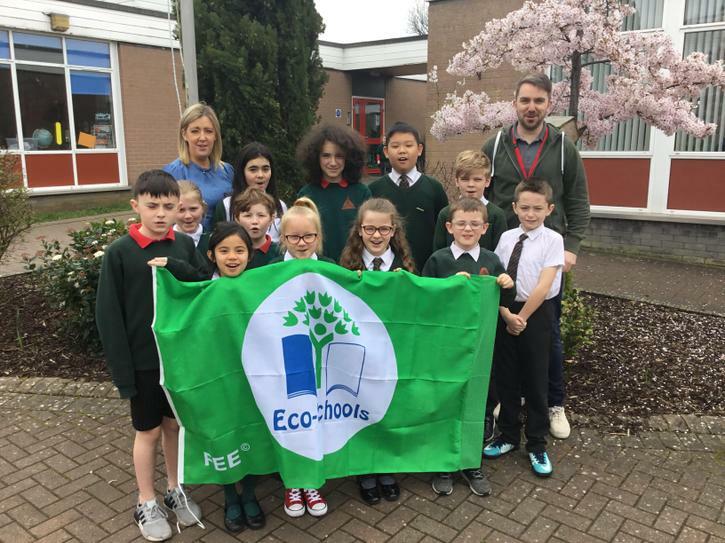 Well done and thank you to the Eco Council for the renewal of our Green Flag. 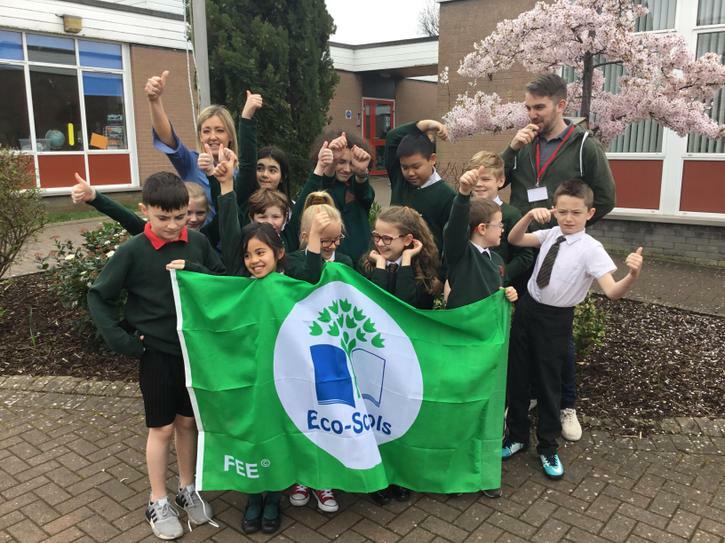 We are very proud of our council and also all the children in the school for helping us to gain our new flag!! 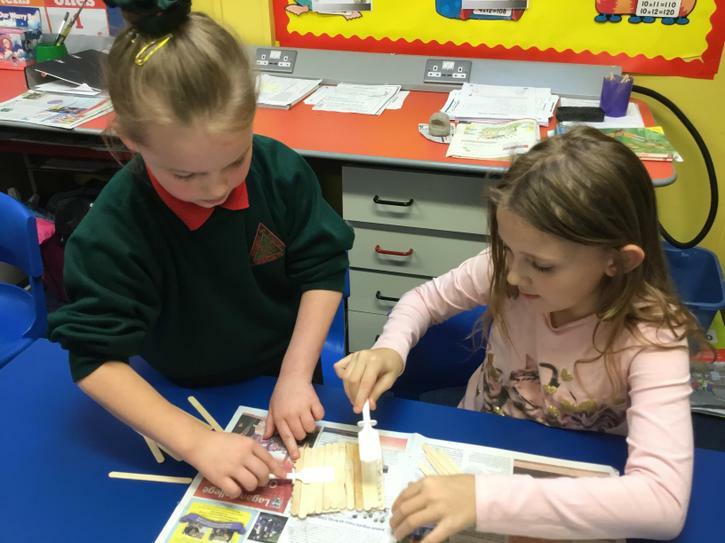 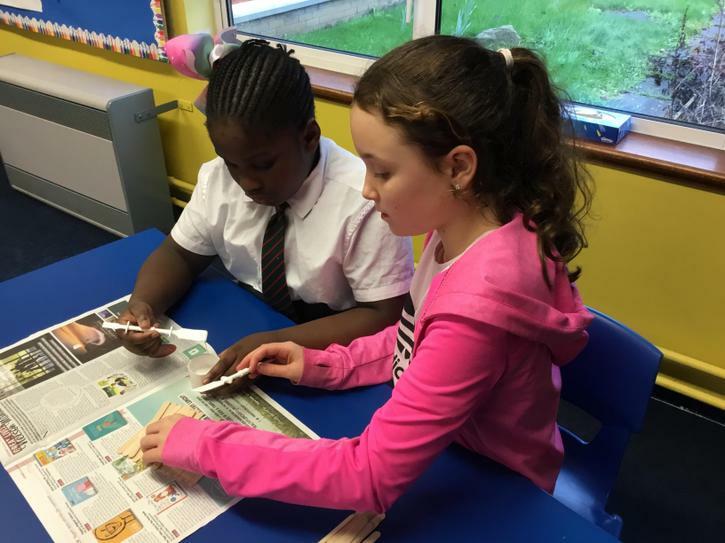 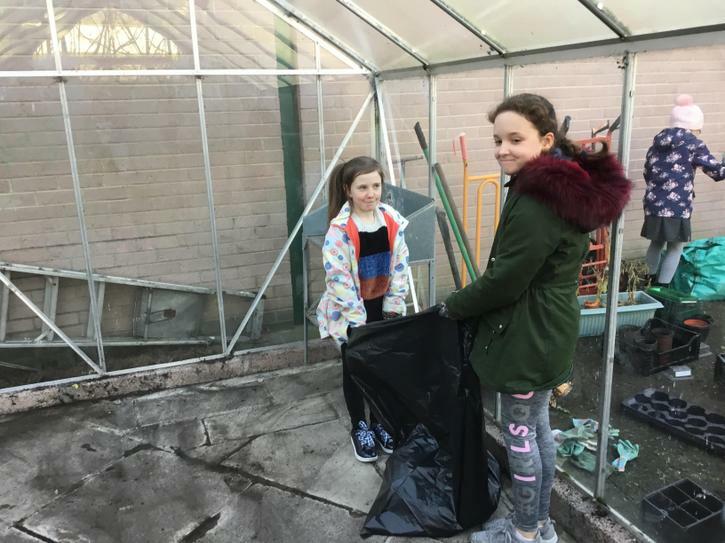 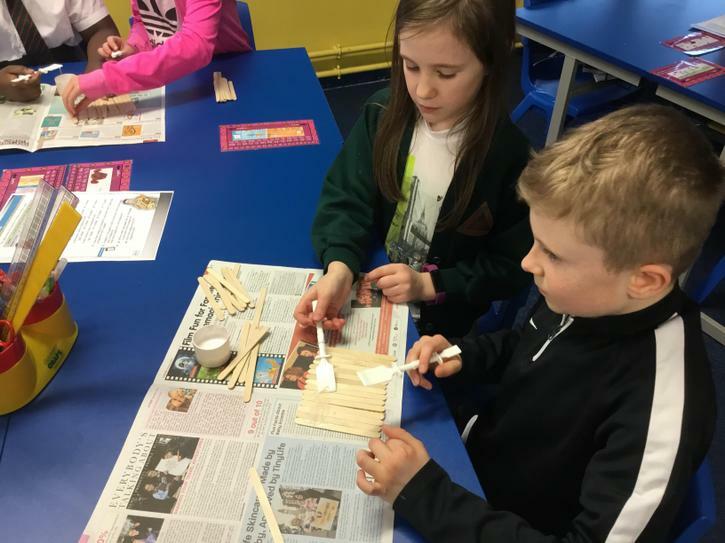 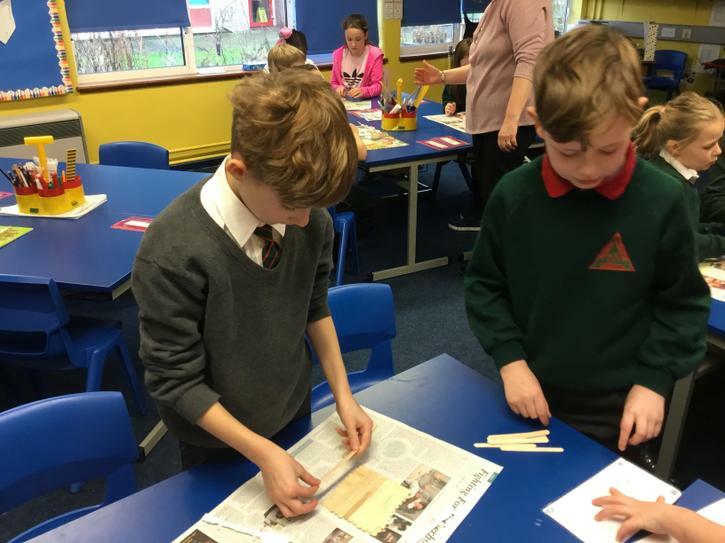 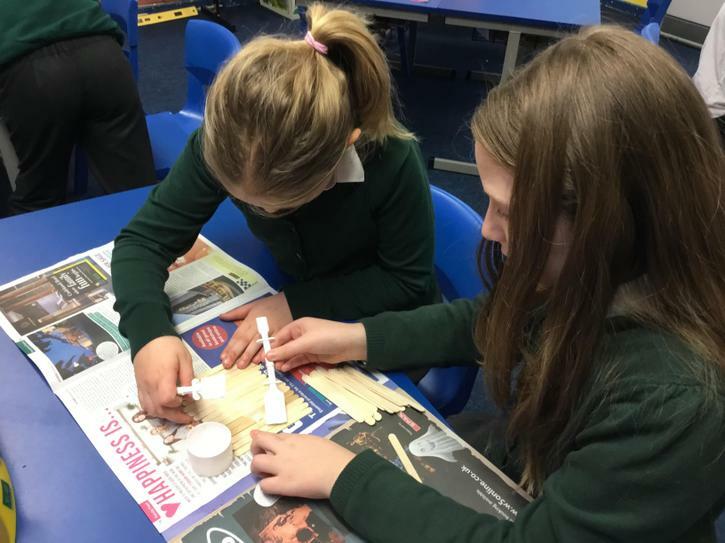 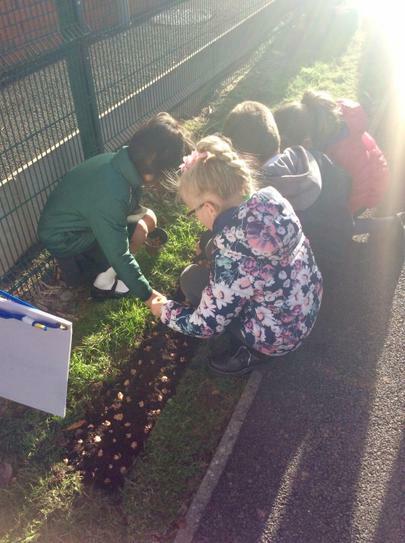 Yesterday was the start of our after school Eco-Club! 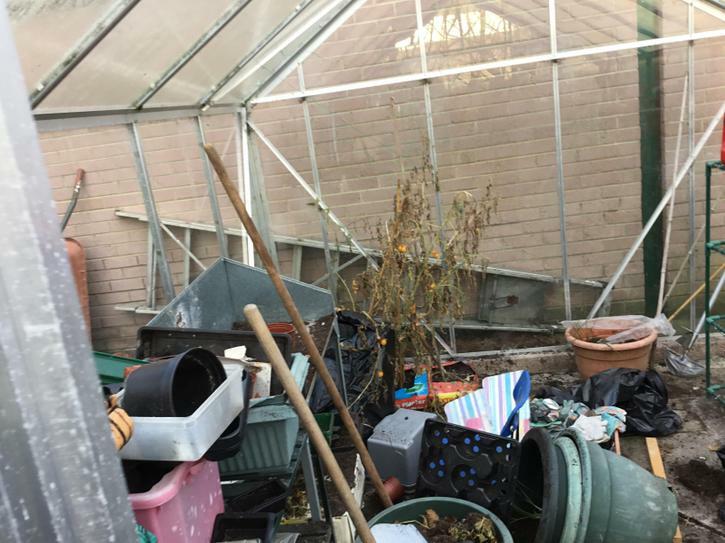 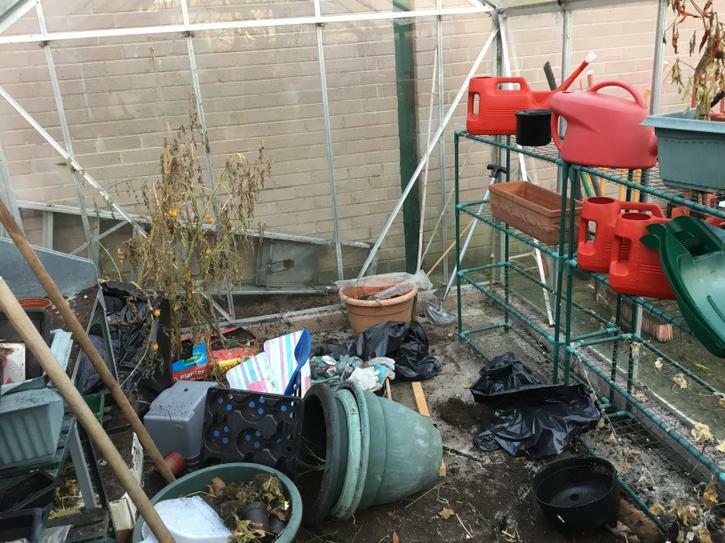 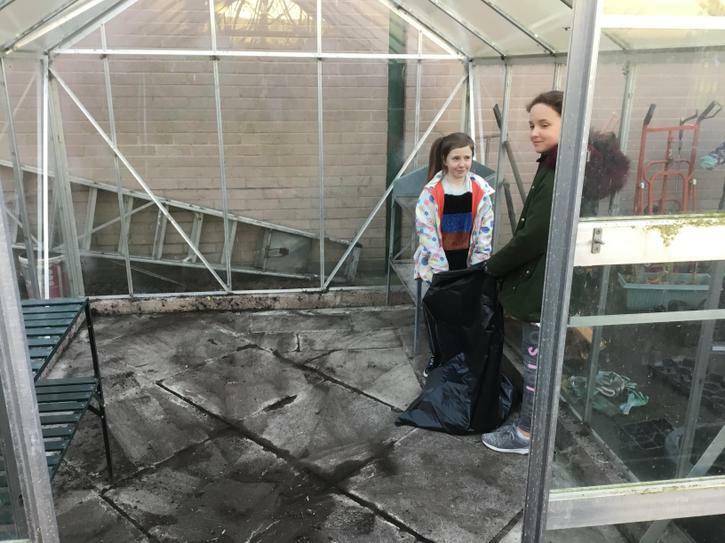 Our task for the next two weeks is to clean out the greenhouse in preparation for planting herbs in a few weeks time. 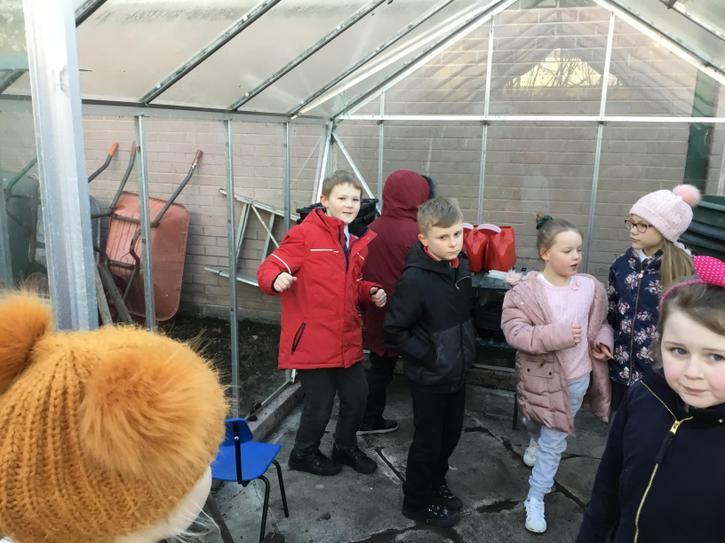 Next week the children will be in the greenhouse organising the layout and structure! 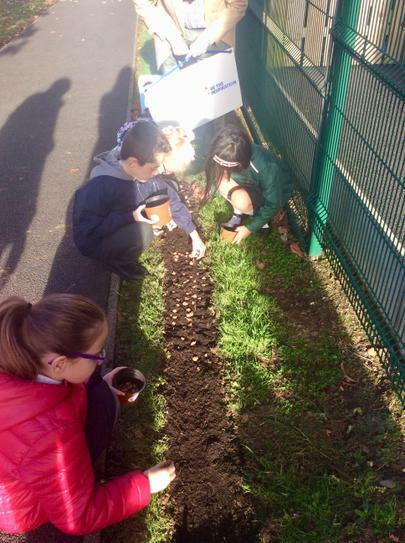 The Eco club had the pleasure of helping the Rotary Club plant 1500 crocus bulbs in support of the fight against Polio. 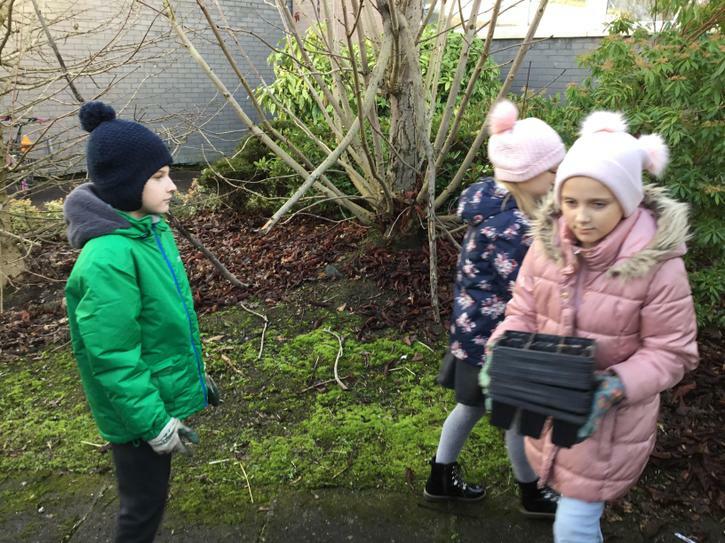 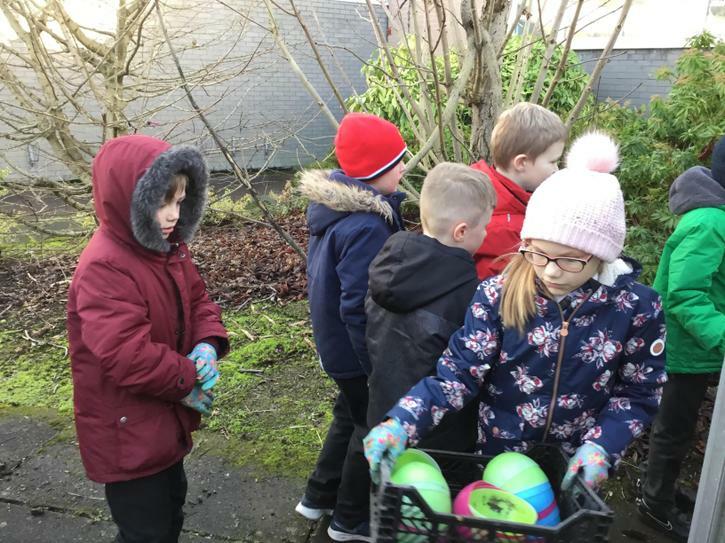 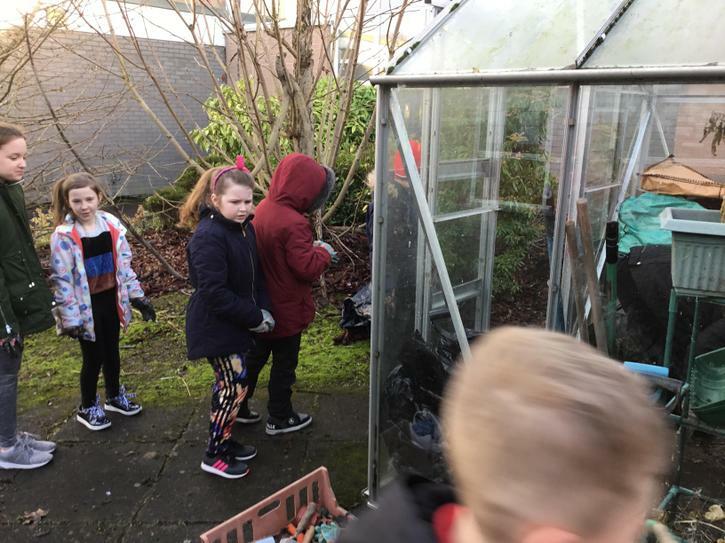 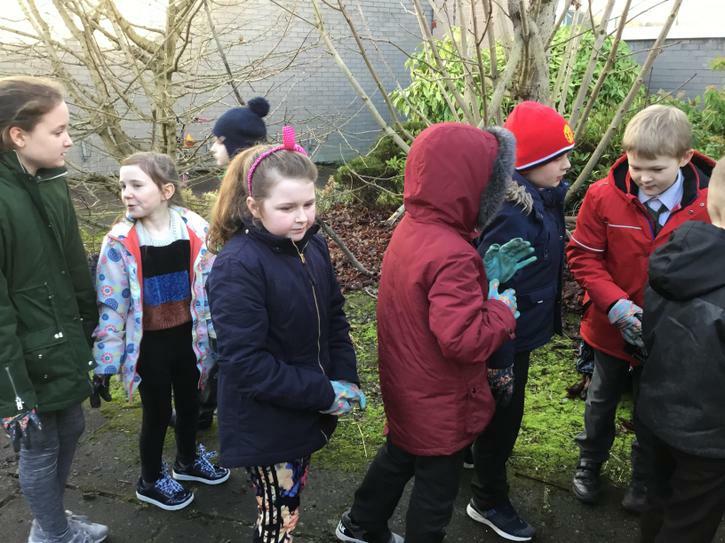 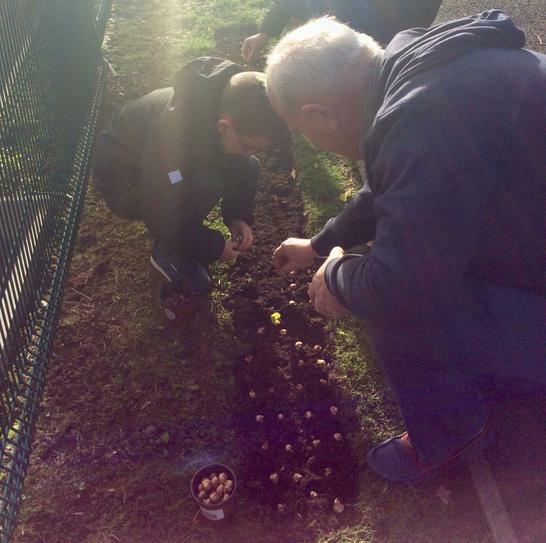 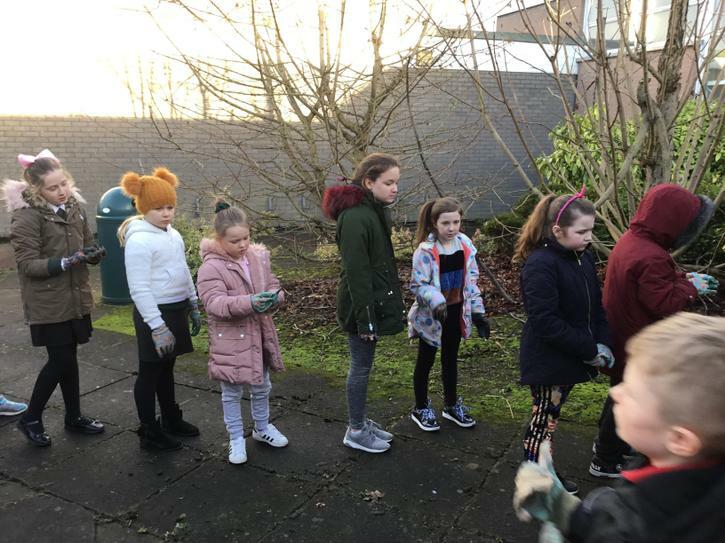 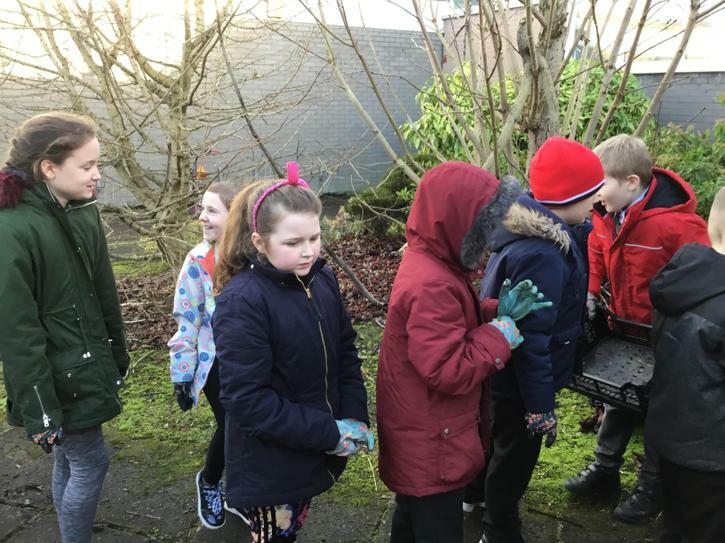 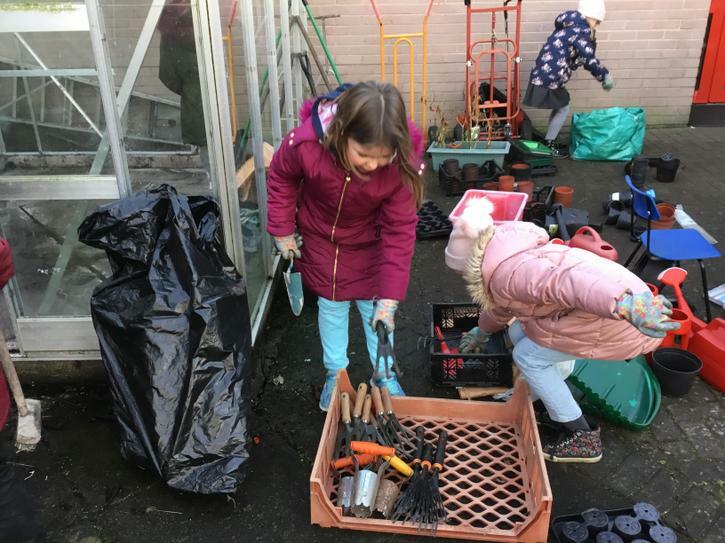 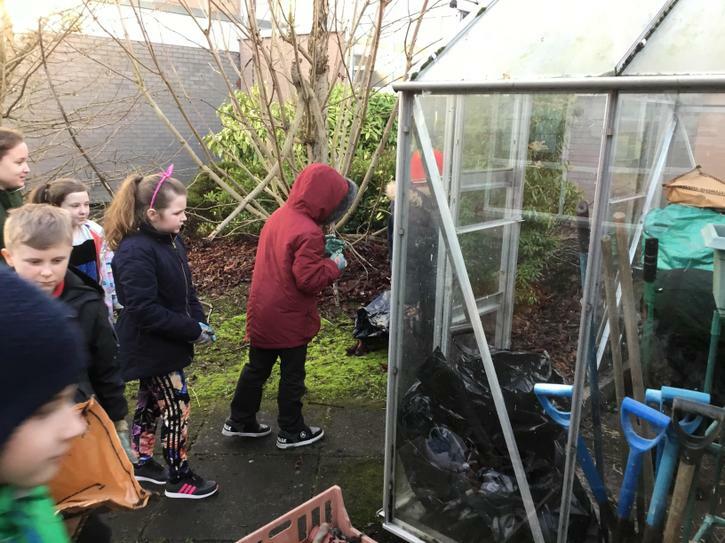 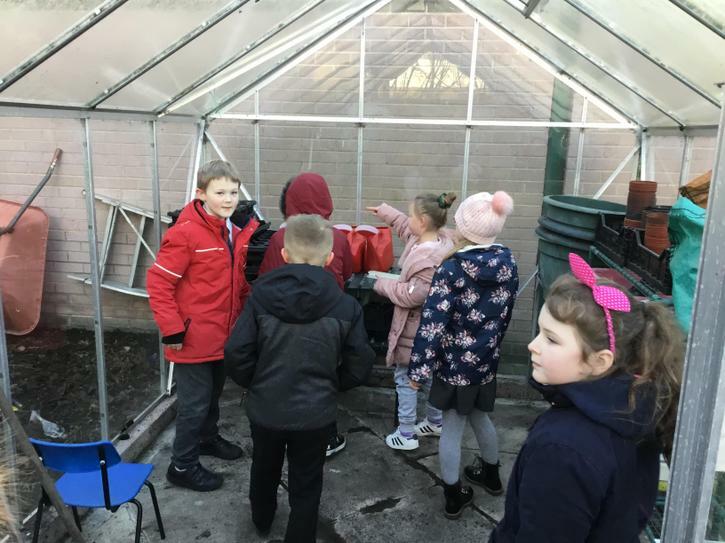 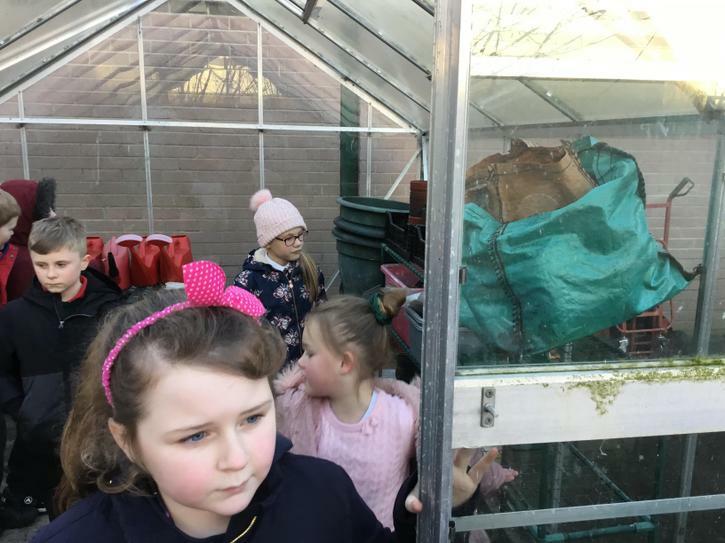 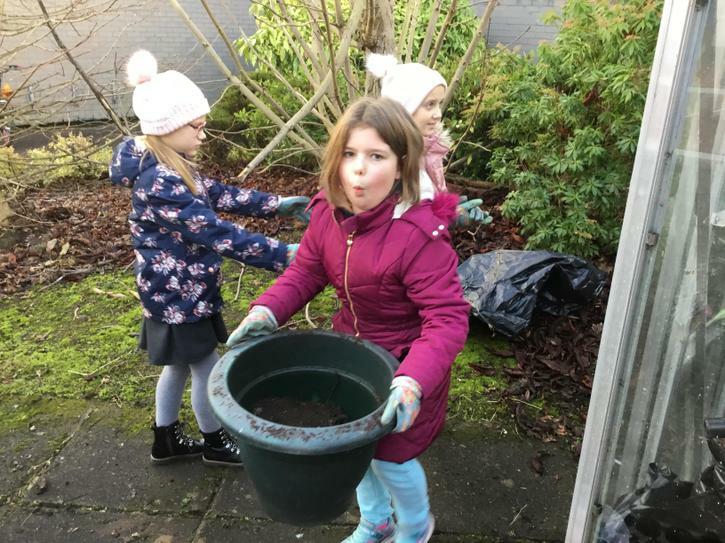 Each member of the Eco team assisted with the preparation and planting of the bulbs and will tend to them over the coming months in the hope of seeing a sea of purple buds in late February. 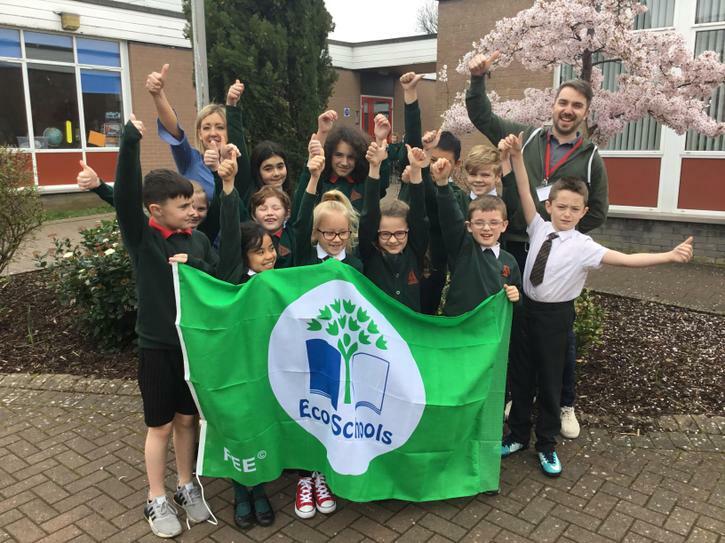 This year we are renewing our Green Eco Flag. 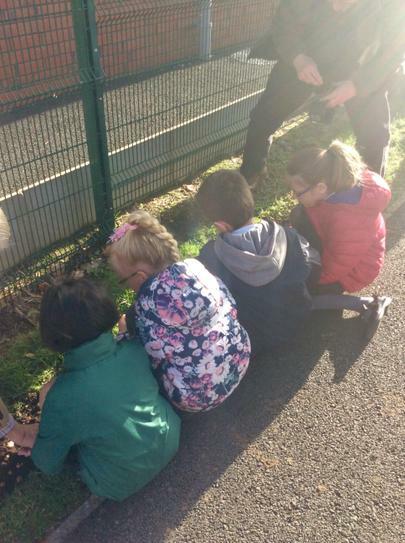 We have formed an Eco-Committee to plan and manage all our activites. 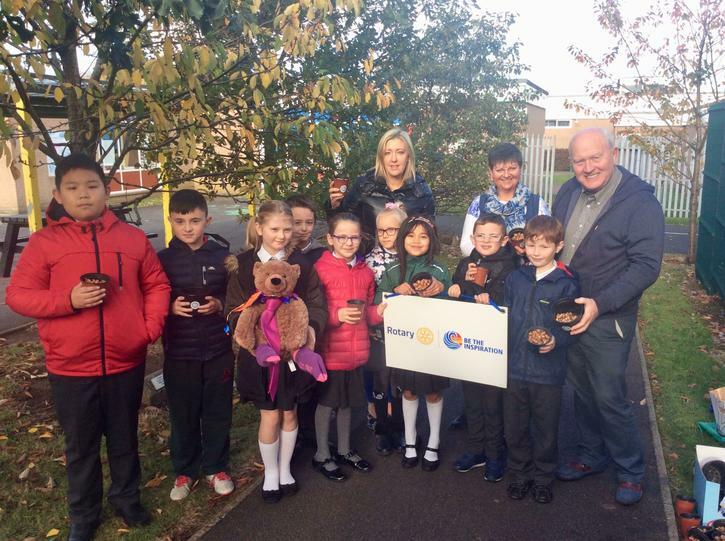 This committee includes pupil representatives from P4 - P7 who were voted for by their respective classes.